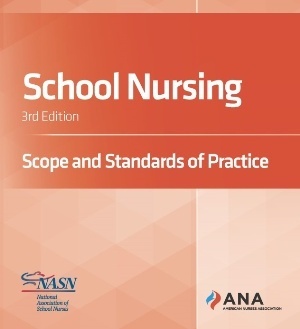 NASN members receive print and online subscriptions to school nursing journals. Get details on how to access online subscriptions. Peer-reviewed forum that includes original research, research reviews, evidenced-based innovations, and more. NASN members receive a subscription to this publication. An e-news communication sent weekly to subscribers; designed to keep school nurse professionals informed of news, issues, events, and activities at NASN and in school nursing practice. A peer-reviewed clinical resource journal published in January, March, May, July, September, and November. NASN members receive a subscription to this publication.